It’s easy to get cabin fever after being cooped up inside for a few snowy days. It’s time to get outside, and more importantly, time to restock the pantry! 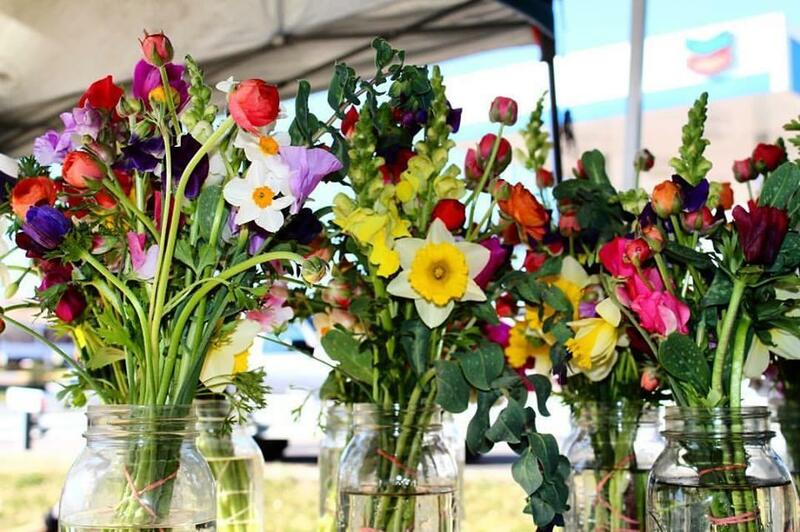 After being closed due to cold weather, Milly’s local farmer’s market, The Green Market, will be open this Saturday. Which is the perfect excuse to get out of the house and enjoy this local treasure! 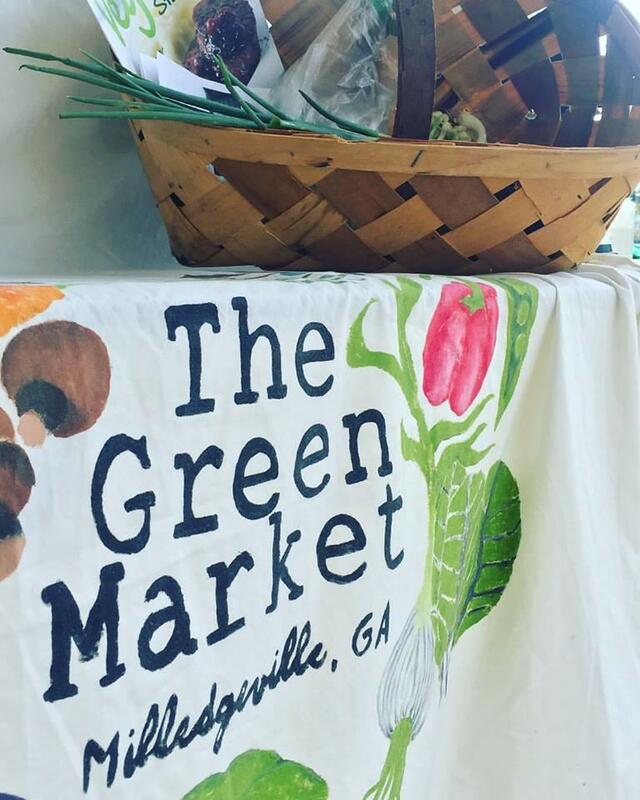 The Green Market is Milly’s local, producer-only farmers market and the best place to find some goodies that you and your family will love. The market offers only the very best and most fresh fruits, vegetables, meats, breads and more. You also don’t want to miss their delicious handmade baked goods either. There are no better people than the hard working locals who are so passionate about what they can give to the community. 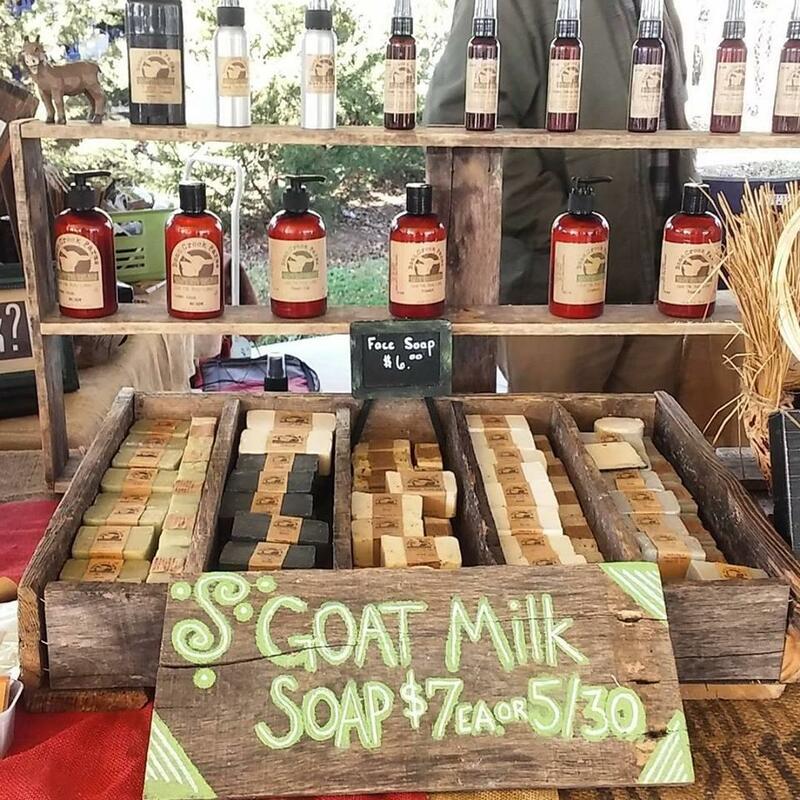 Shopping at The Green Market means supporting local agriculture and the farmers young and old who work hard to give Milly something wholesome and natural. Every time you visit, you’ll meet someone new! By and large, the most wonderful aspect of The Green Market is that it supports sustainability. It is the only market in Central Georgia that requires all of its vendors to grow in accordance with organic standards. It’s a win-win! Stop by The Green Market this Saturday at the Marketplace Pavilion on East Hancock Street between 9 a.m. and noon. You won’t be sorry! Future winter market dates are February 3 and 17. 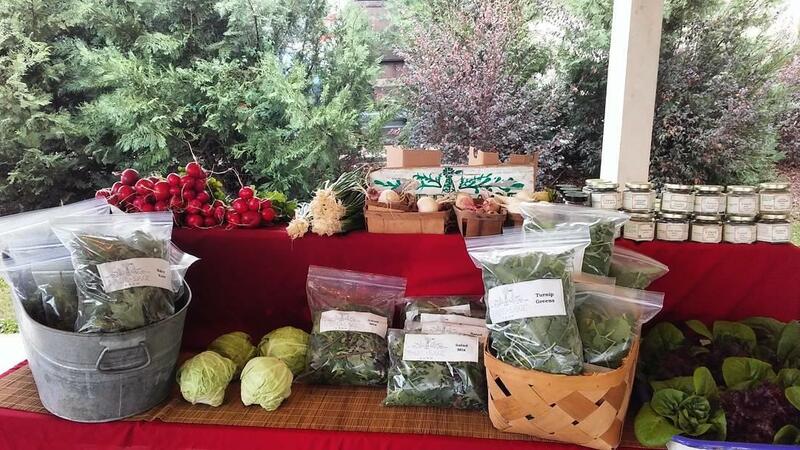 The Green Market runs bi-weekly until May, then weekly May – October. 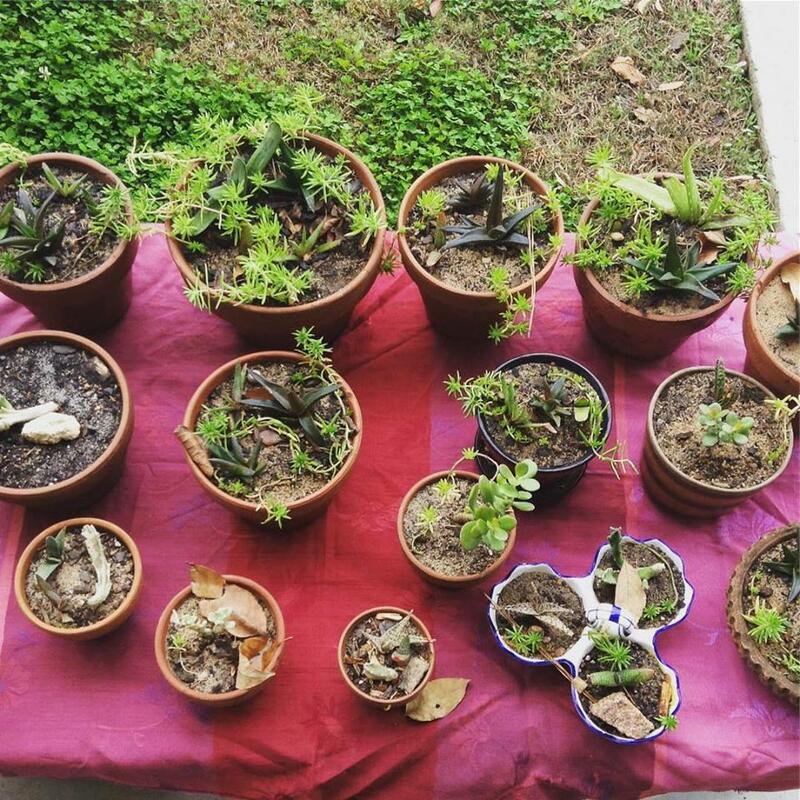 Keep up with The Green Market on Facebook for updated and to find out what the vendors will be bringing.